The Spotter is portable, lightweight and extremely powerful. 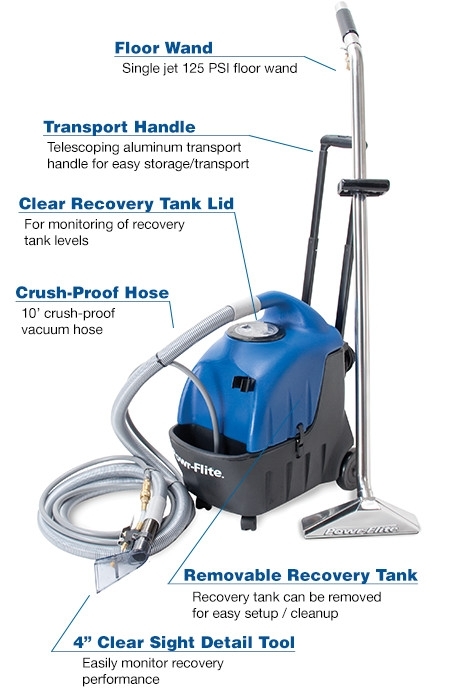 It is perfect for touch-up cleaning and spot removal between scheduled carpet cleanings, and congested areas where larger extractors just won't fit. The PS35 takes the hassle out of cleaning spots before they become major stains. 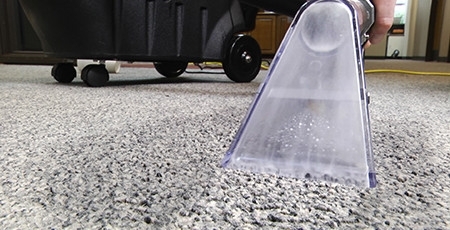 The PS35 is available in three configurations for spot cleaning, small area carpet cleaning and automotive detailing.